This week’s TTT is PERFECT for me! After a library trip, a friend loaning me a ton of books, and a visit to Barnes and Noble where I spent waay too much money, I’ll actually be reading some hyped books soon! I have enough books now to write my very first book haul, and I’ll be doing that within the next few days, but until then, here’s Ten Hyped Books I’ve Never Read! 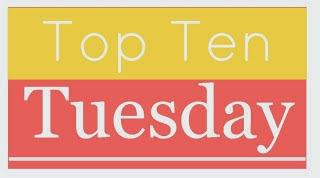 Top Ten Tuesday is a fun weekly link-up in the community hosted by The Broke and The Bookish where they provide a prompt and other lovers of listmaking join in on it with their own top ten list. Feel free to check them out! Soooooo excited for this one! I wanted to read it so badly that I went right out and bought it. It’s the first thing I’ll be reading when I’m done with my current book. 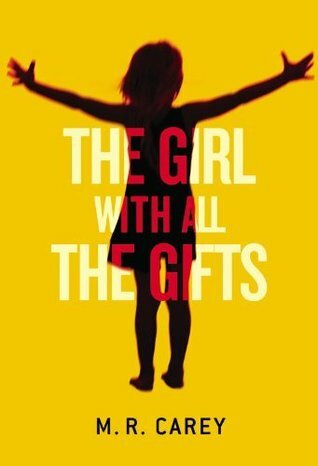 The second book I’ll be reading after The Girl with All the Gifts. In retrospect, I’m kind of sorry I bought it, because I think my semi-local library might carry it. Should have checked. I loved The Scorpio Races. I loved The Raven Boys. 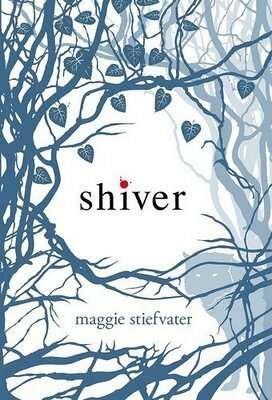 I think it’s safe to assume that I’ll love anything by Maggie Stiefvater. So I’ll be getting to this soon! I’m getting to it! I am! I own it! I’ll actually be doing a buddy read with The Book Dame on this one! (So long as she doesn’t get impatient with how long I’m taking first. Bloggers are constantly asking themselves, “I’ve been meaning to read this forever- why haven’t I yet?” And there is simply no answer. I know for a fact that my semi-local library carries this one, so it’s a possibility! I feel like everyone and their mother, sister, and dog have read this one. Except me! I know a lot of people love this book, but something about it just doesn’t interest me. I’ve actually never read a mermaid book before. But I guess that’s completely unrelated, because I’ve heard that this is not a mermaid book. What? So what’s your top ten? Leave a comment (even if you didn’t participate in TTT) and I’ll visit your blog! I loved The Scorpio Races and I liked The Raven Boys. 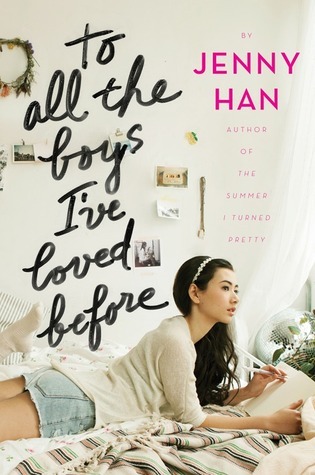 I read Shiver way before those two books so my expectations weren’t as high. I think the writing isn’t as strong as her most recent releases but I hope you still enjoy it! 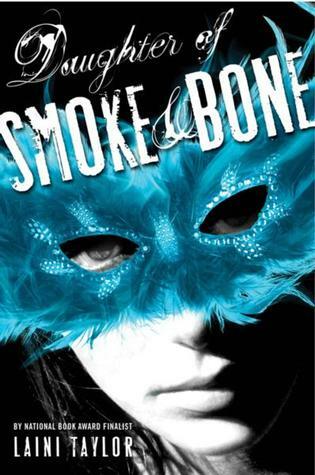 I loved Daughter of Smoke and Bone but was not impressed by the sequels. Good thing you told me that! I wouldn’t want to go in with super high expectations and be disappointed. I haven’t read any of the books mentioned in your post either!! I guess I’m not the only one that’s not having trouble finding hyped books to read. 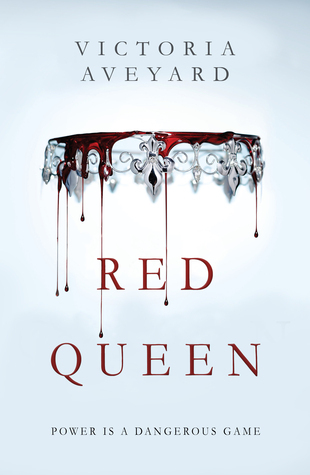 RED QUEEN!!!!!! I can’t wait for you to read it! 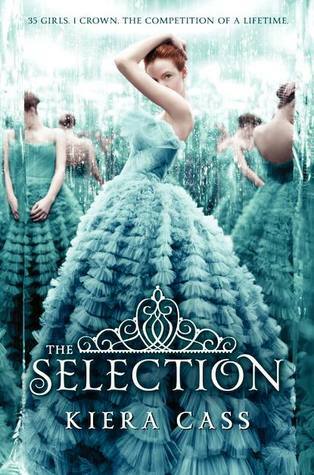 I really enjoyed The Selection I want to continuing the series soon. You shouldn’t be sorry you bought it, I mean now you can have that pretty cover on your shelf. 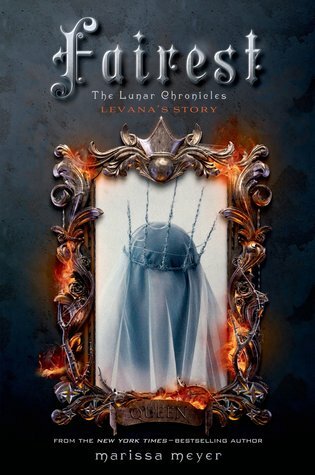 I am a bit sorry I got it form netgalley instead of buying it as the covers are so pretty and I would love to own in physical copies. I have read the first two books in the Daughter of Smoke and Bone series and would recomend them, although the first book is my favourite so far. I haven’t read any of the others, but have heard about them. 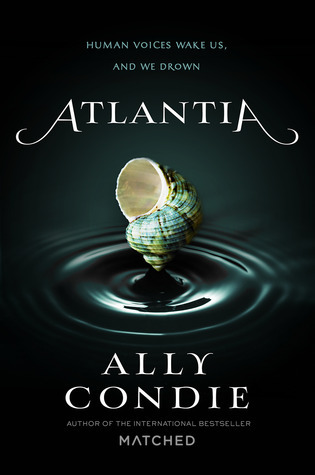 Atlantia really looks like a mermaid book, so weird that it isn’t. It is about water something, right? I hope you get a chance to read these all, they sound good. Hope we enjoy it, too! You’ve read it too? Did you review it? I haven’t! I will soon, hopefully, maybe. Ahhhh. I feel a potential buddy read coming on! 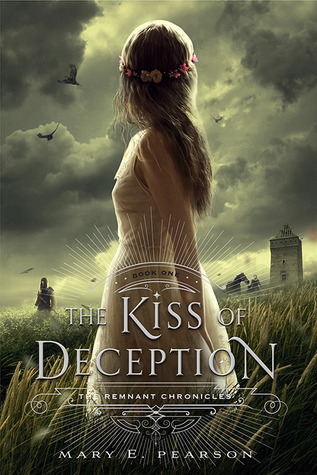 The Kiss of Deception is amazing! I love that book. Hope to read it soon! I want to read several of these. I wont read Daughter of Smoke and Bone or Shiver, but anything else here is good. 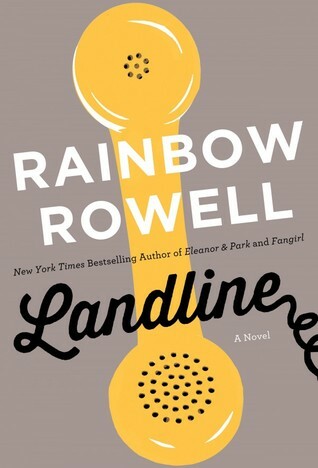 I haven’t read Rainbow Rowell yet, but have a few of her books on my TBR. YOU haven’t read Rainbow Rowell? I’m so surprised! Thanks so much! I’ll try to check it out soon! I haven’t read any of the books, but I had to comment, because I adore the title of the post. BTW It was interesting to read. Thank you! There are a ton of hyped books out there, aren’t there? Yeah, I know I will be stoned for this comment, but the Harry Potter books were good. That’s it. Just good. Same thing happens with movies. I like your blog and love your pic holding the book. Thank you! I think there is a lot to love about Harry Potter, but there are a ton of books out there that deserve some love, too.